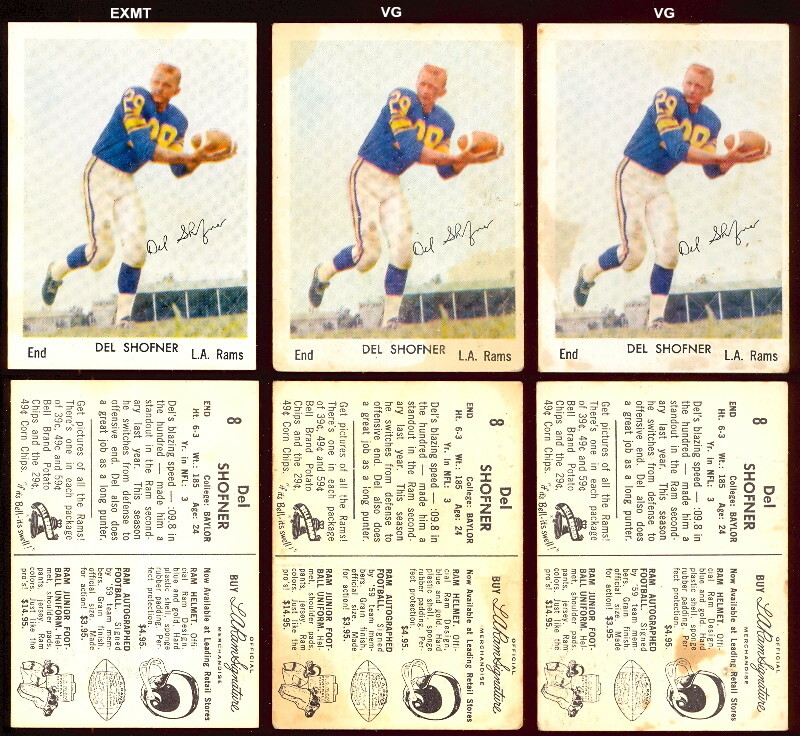 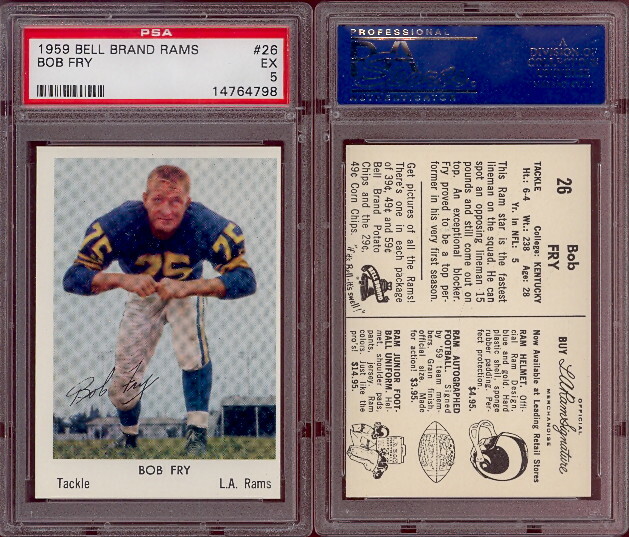 BELL BRAND ISSUE OF RAMS CARDS!! 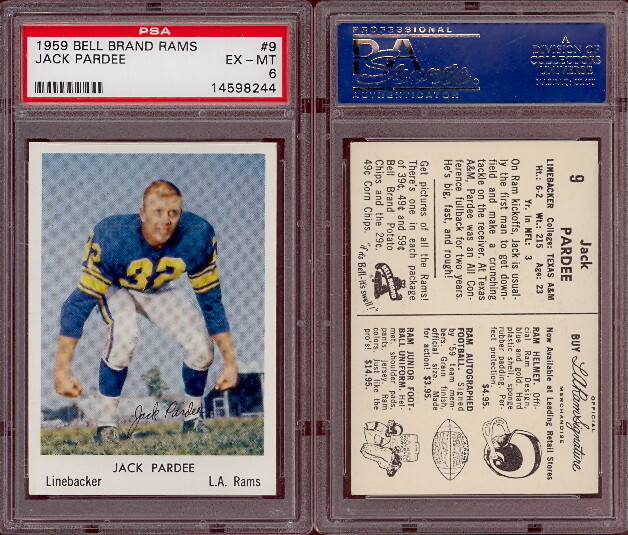 These are very popular, and very rare. 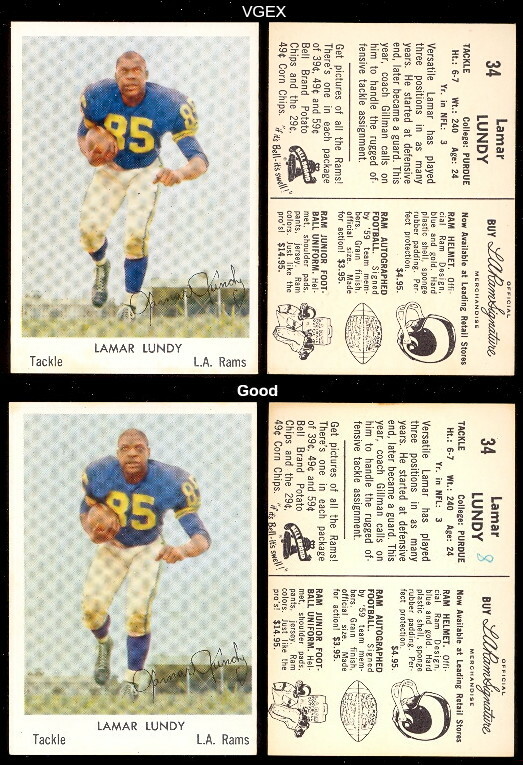 We currently have some of the 1959 issued cards in stock. 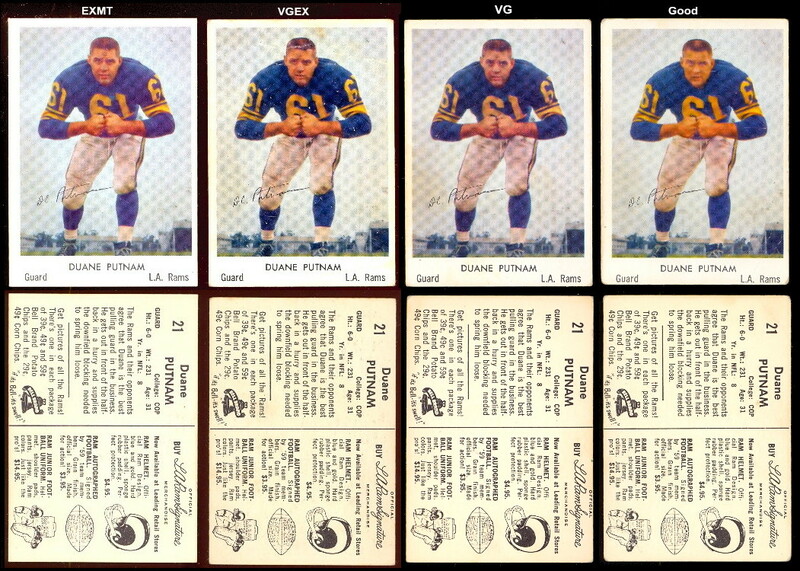 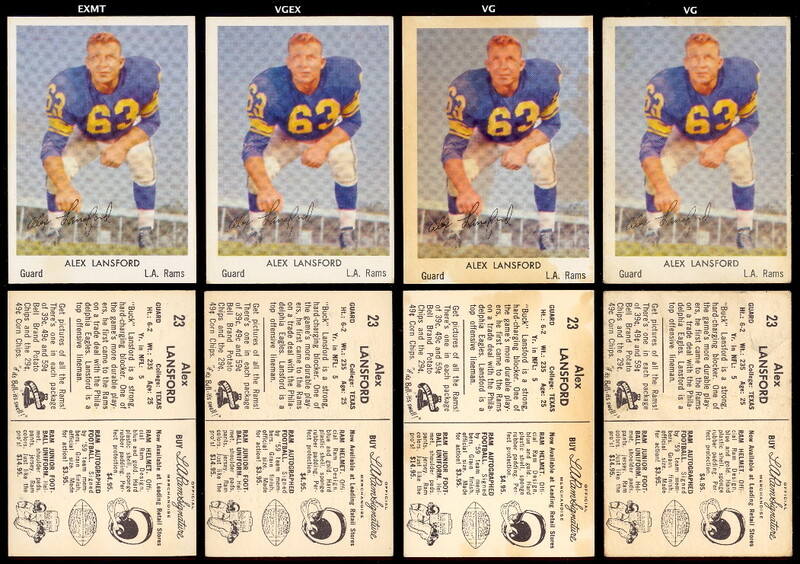 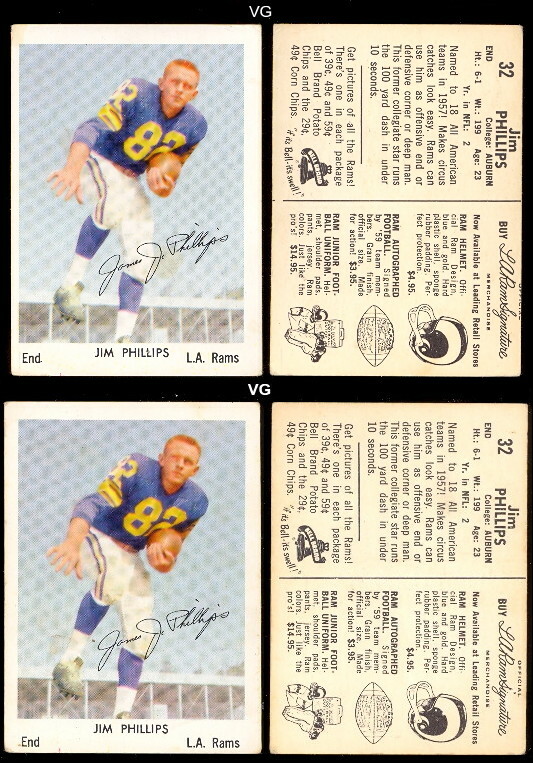 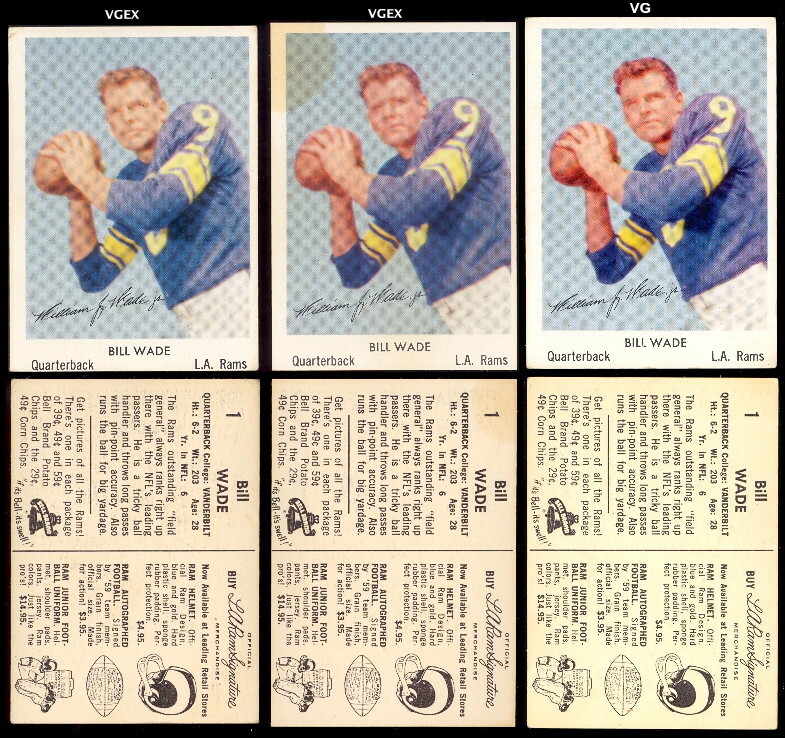 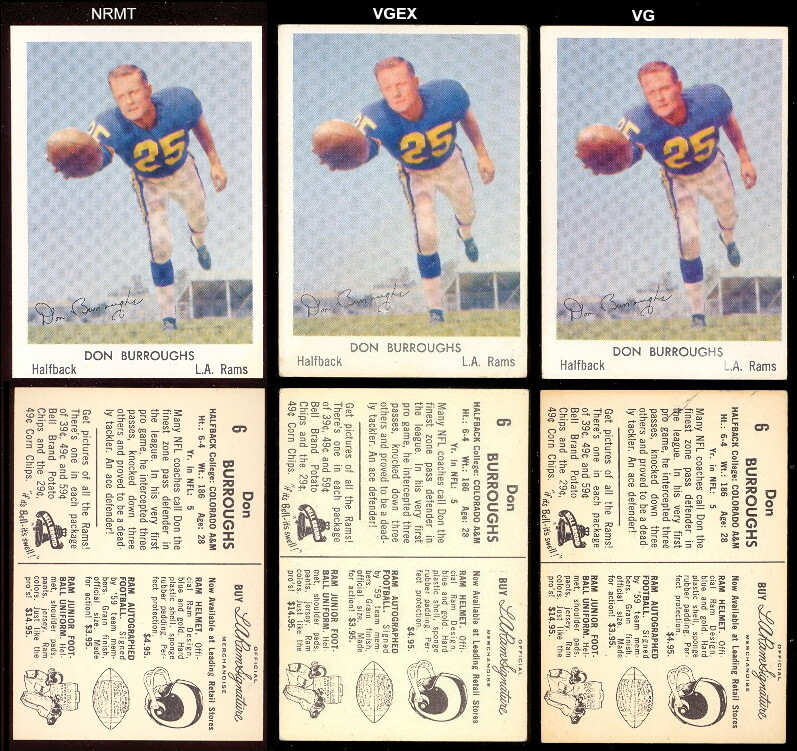 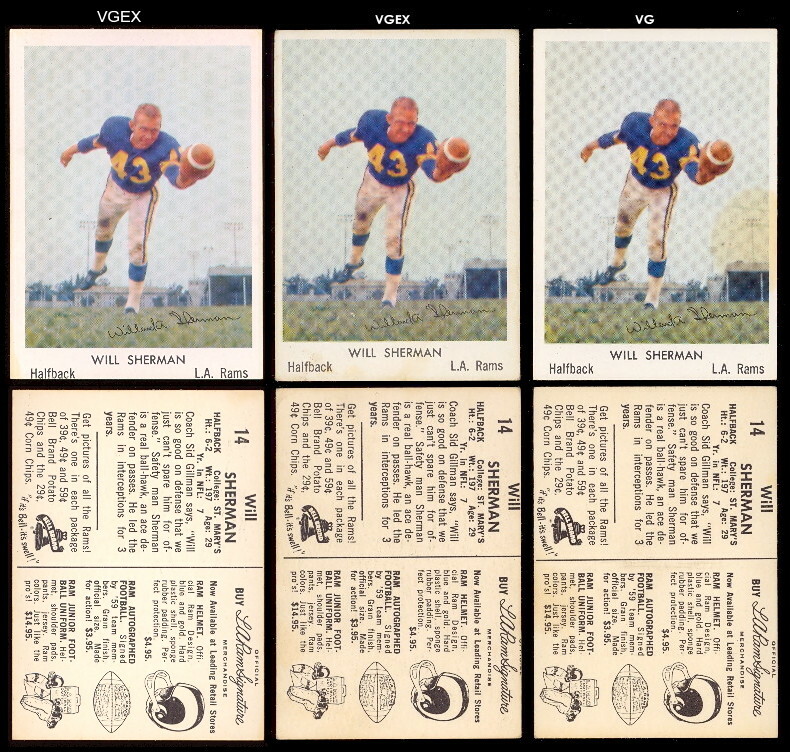 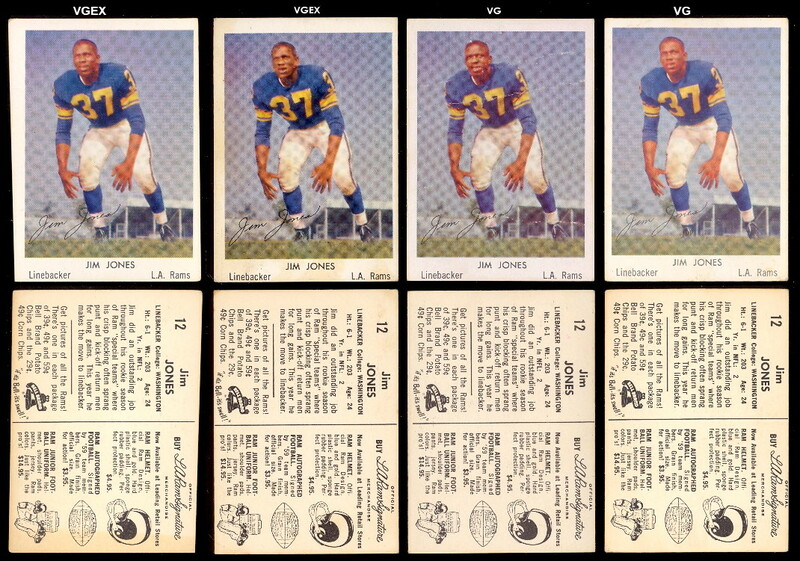 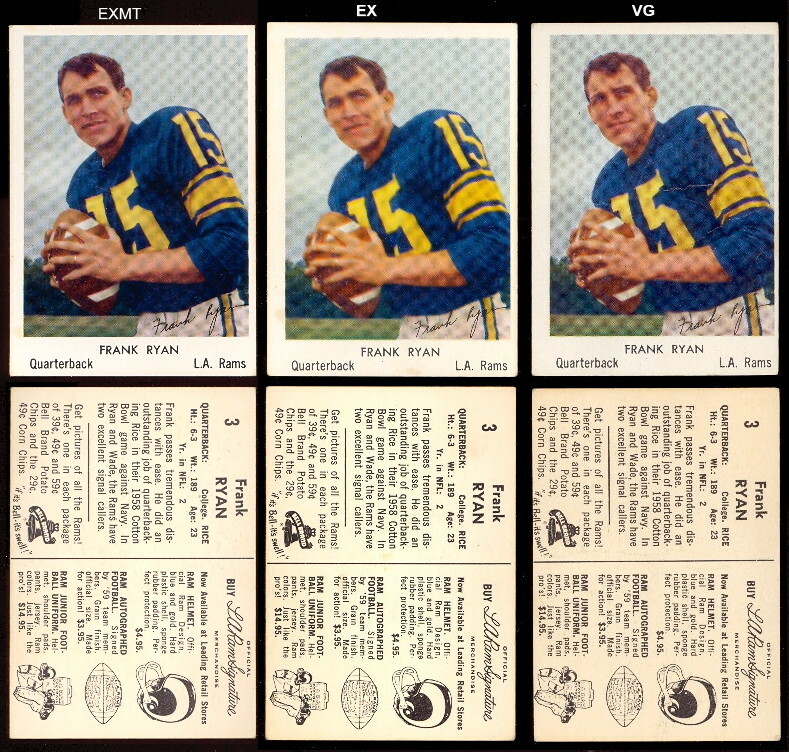 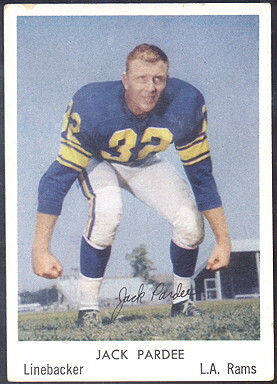 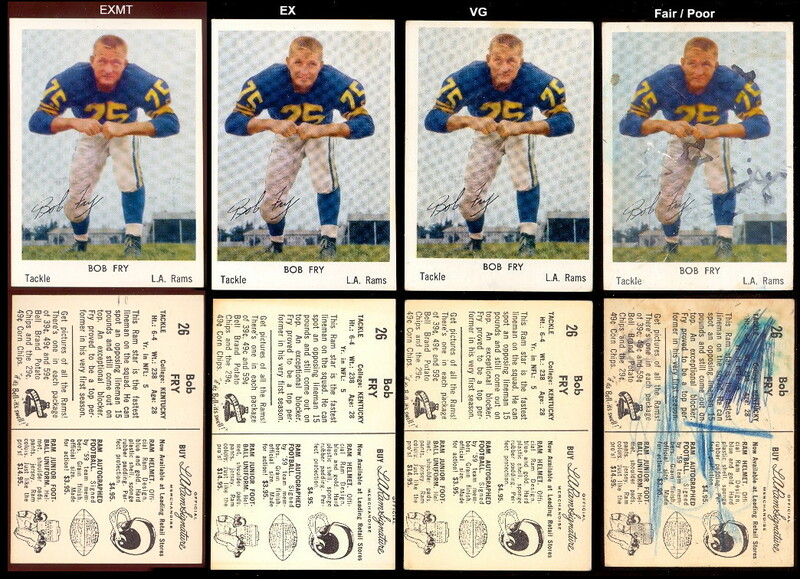 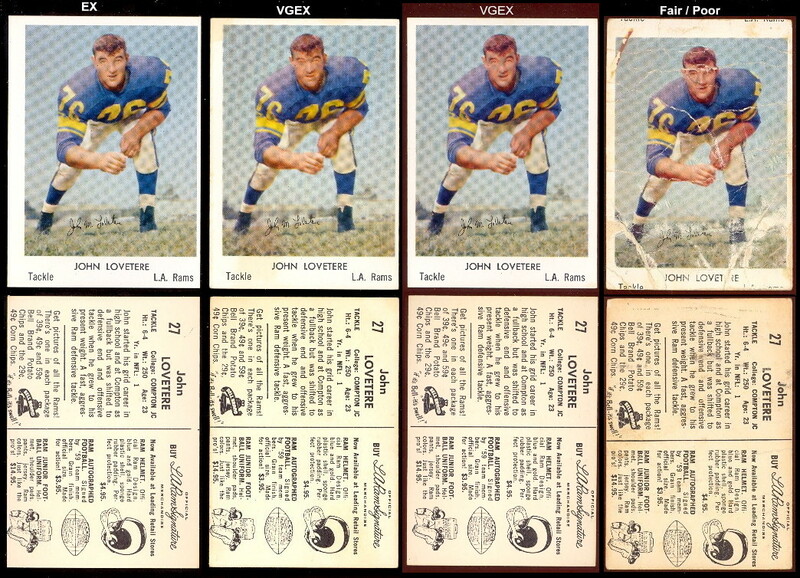 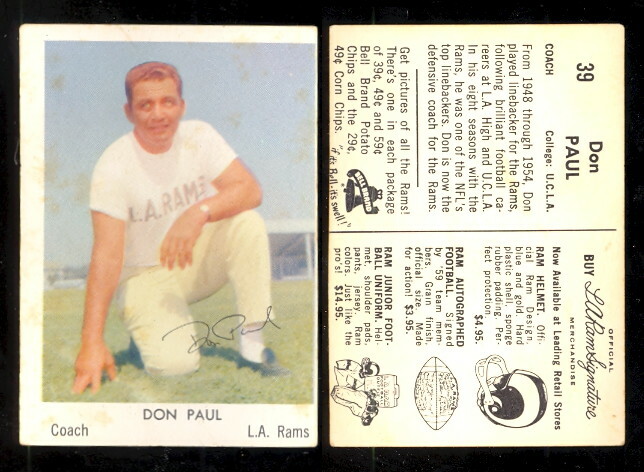 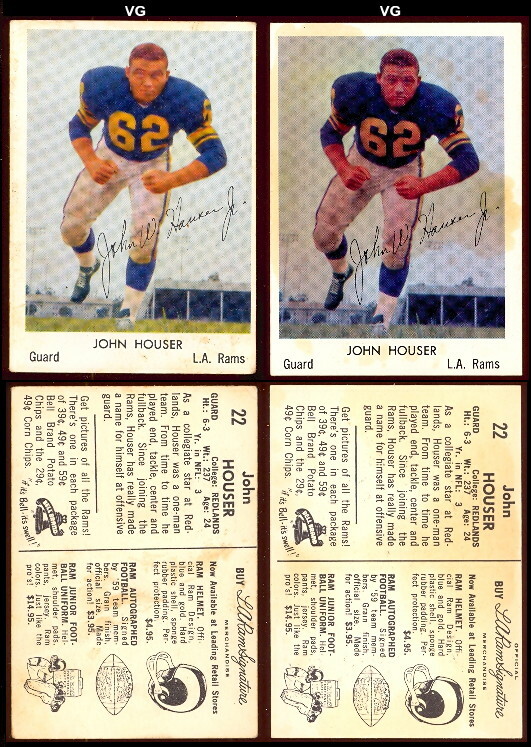 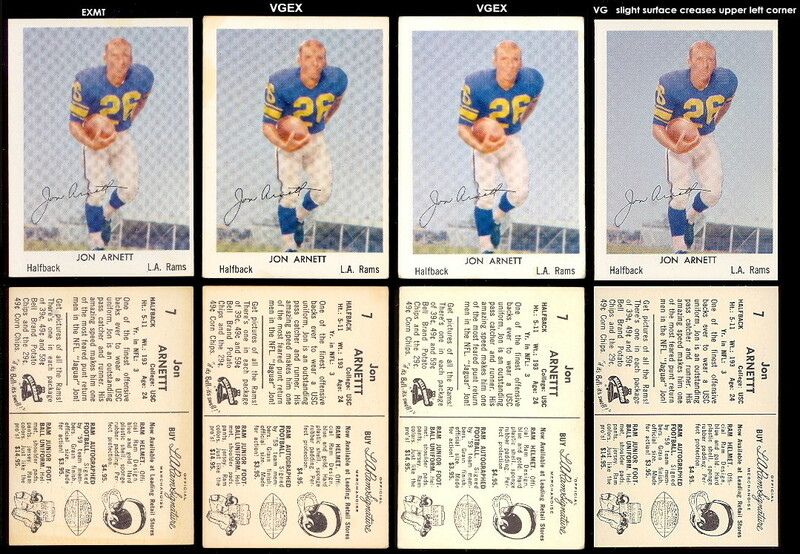 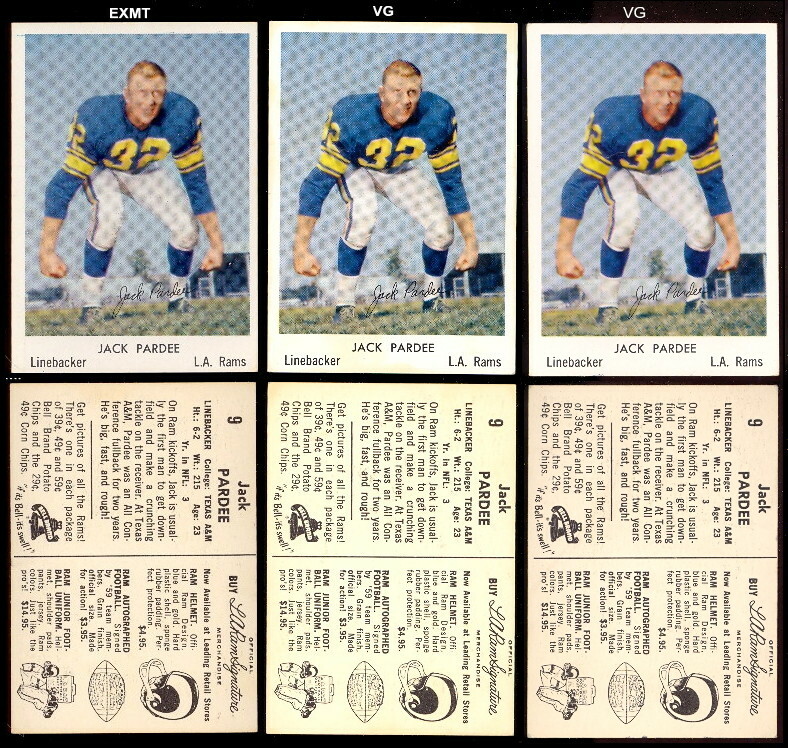 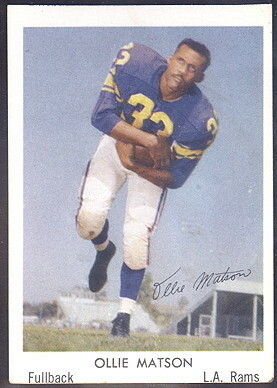 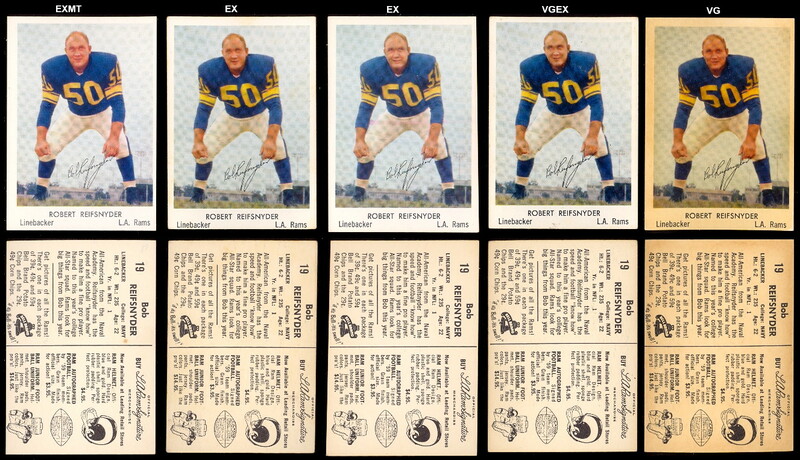 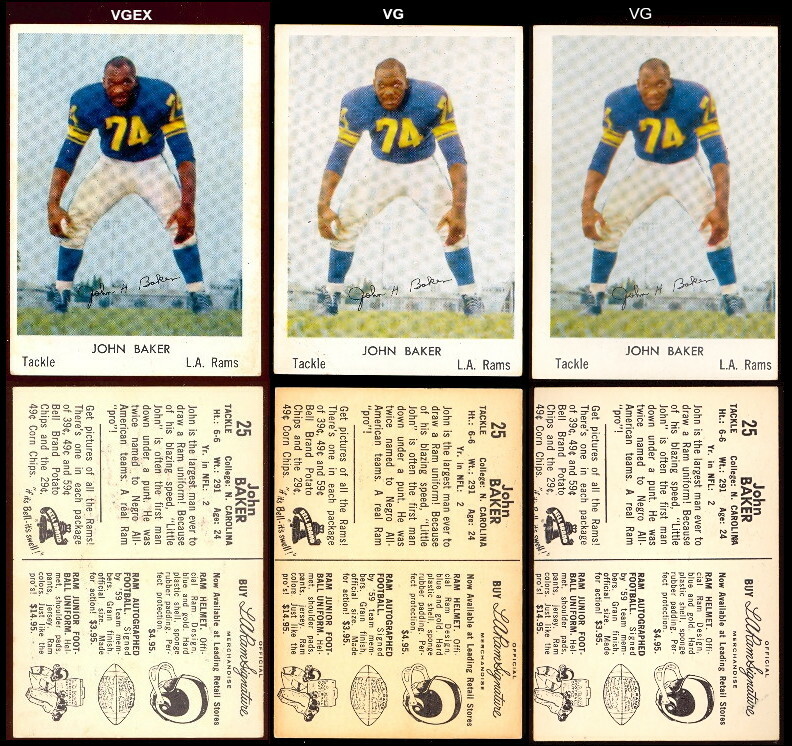 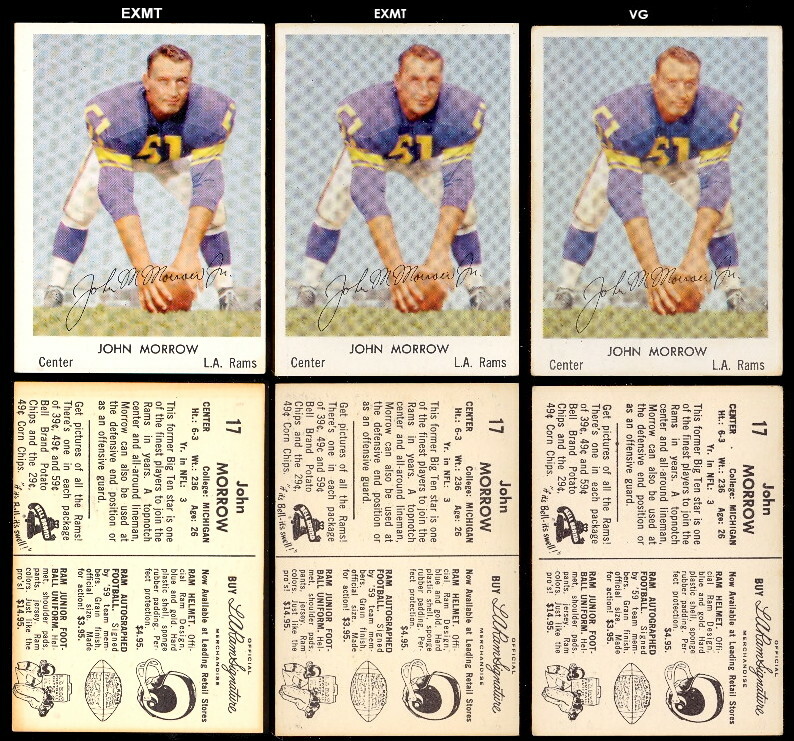 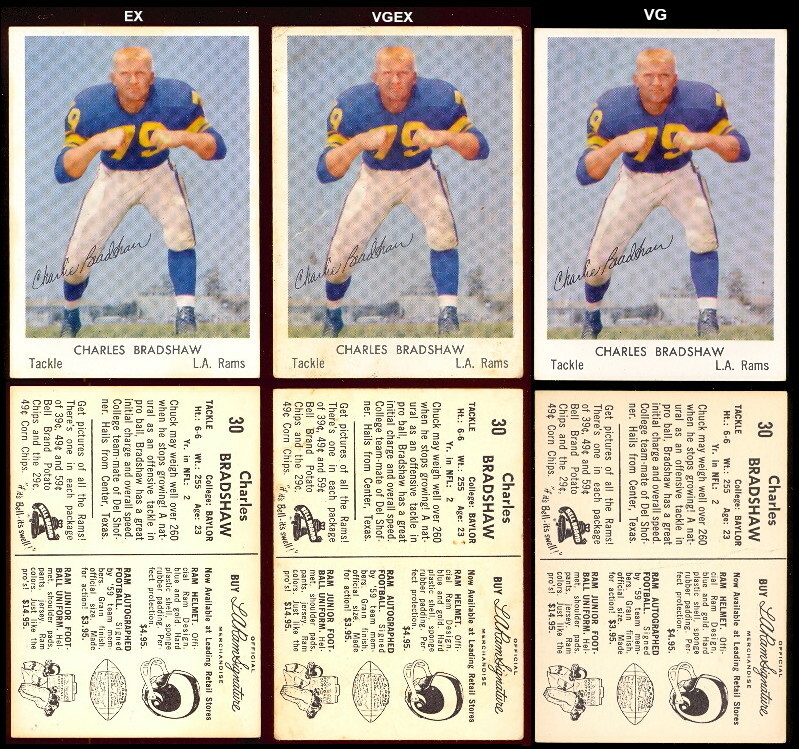 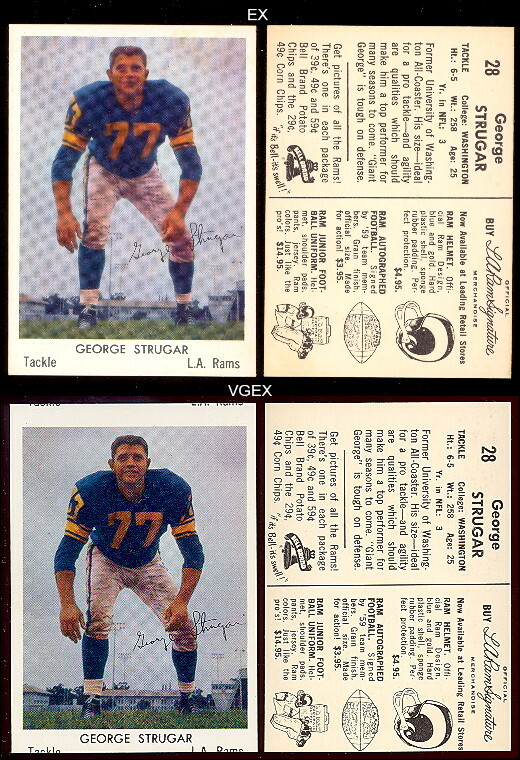 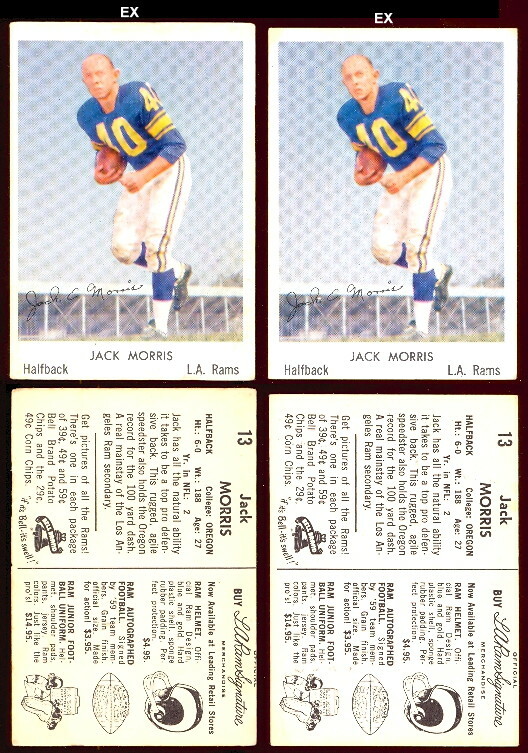 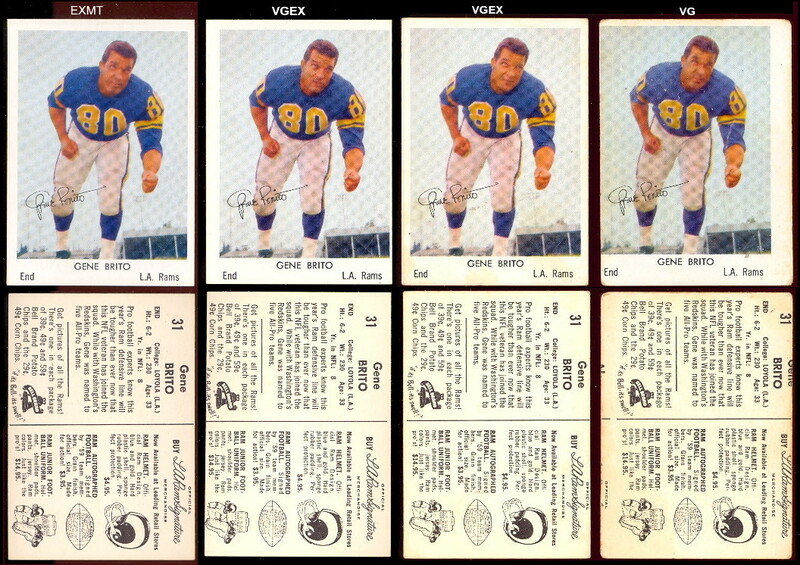 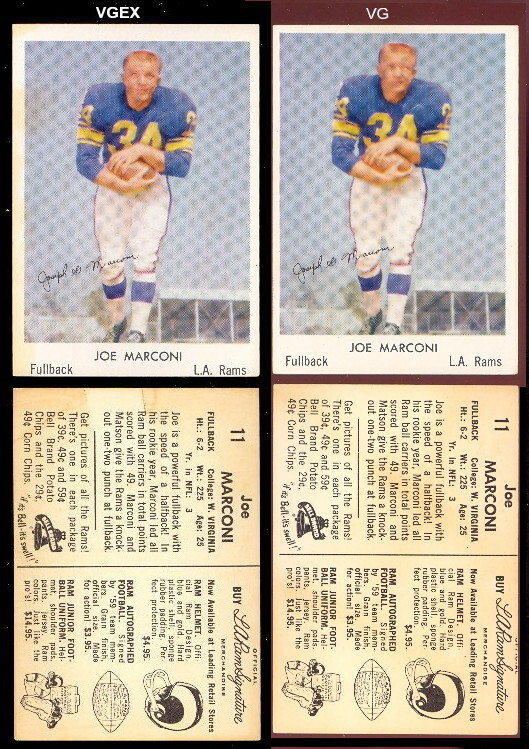 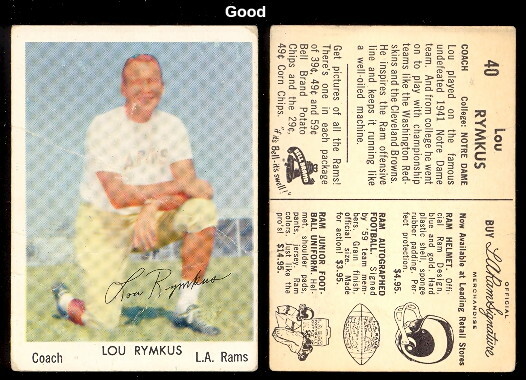 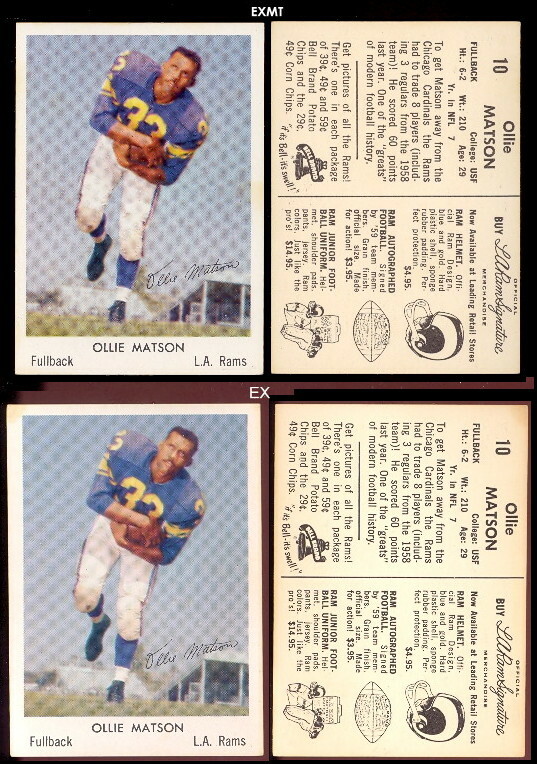 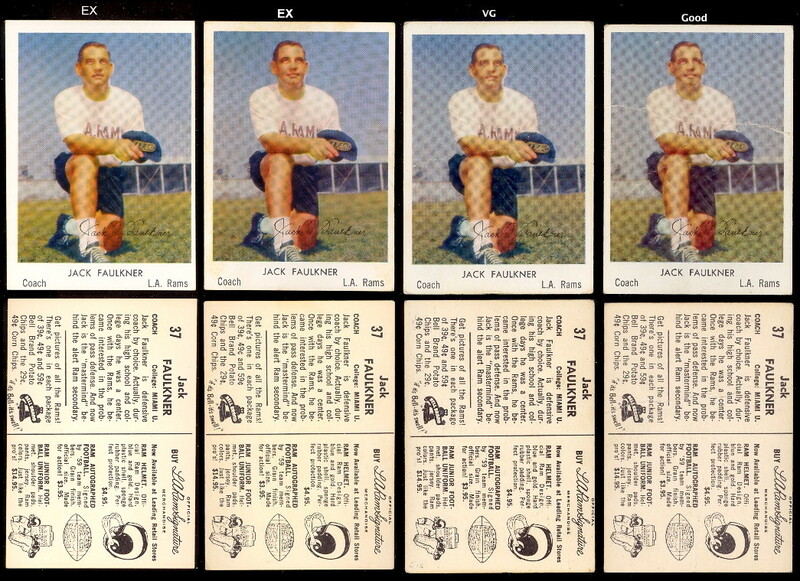 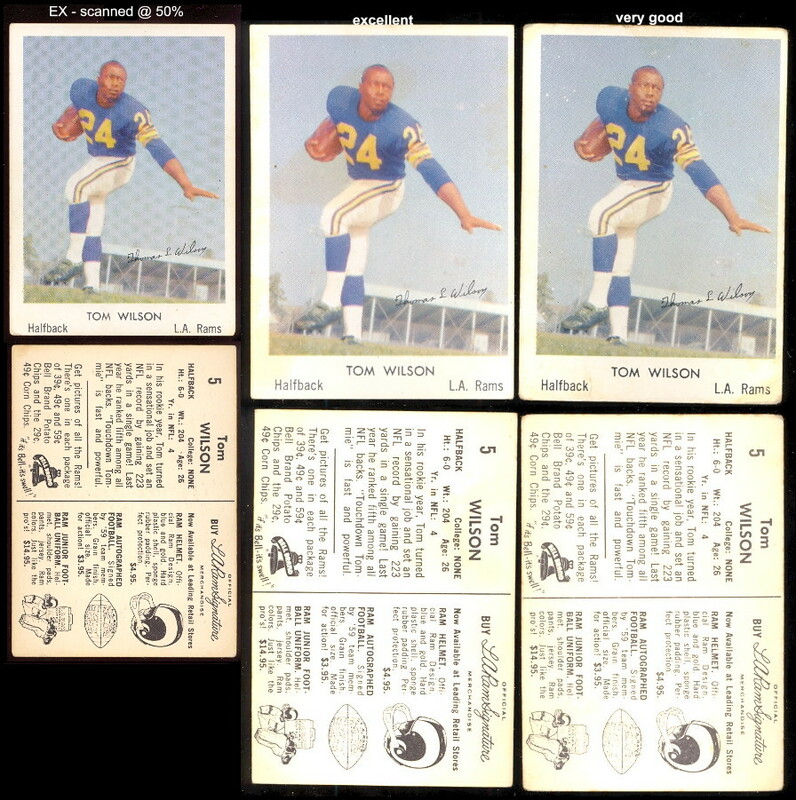 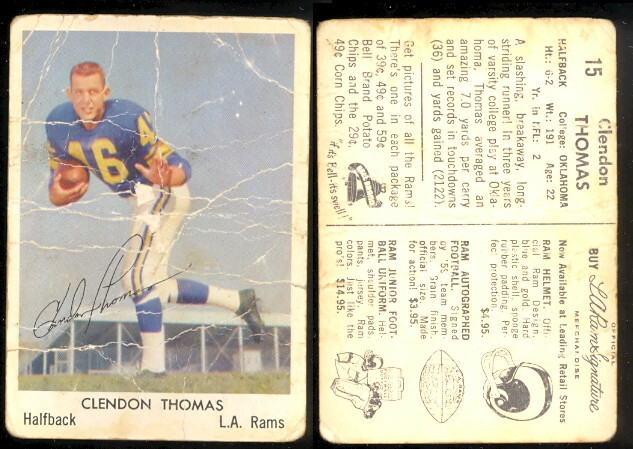 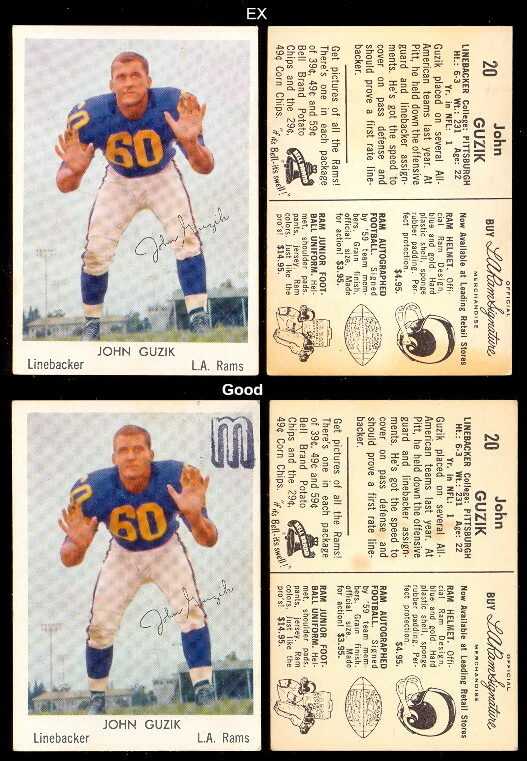 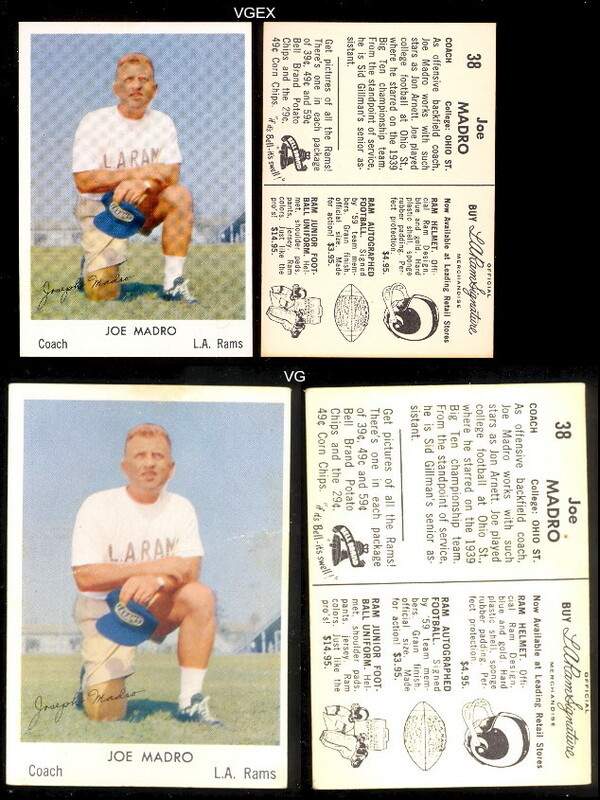 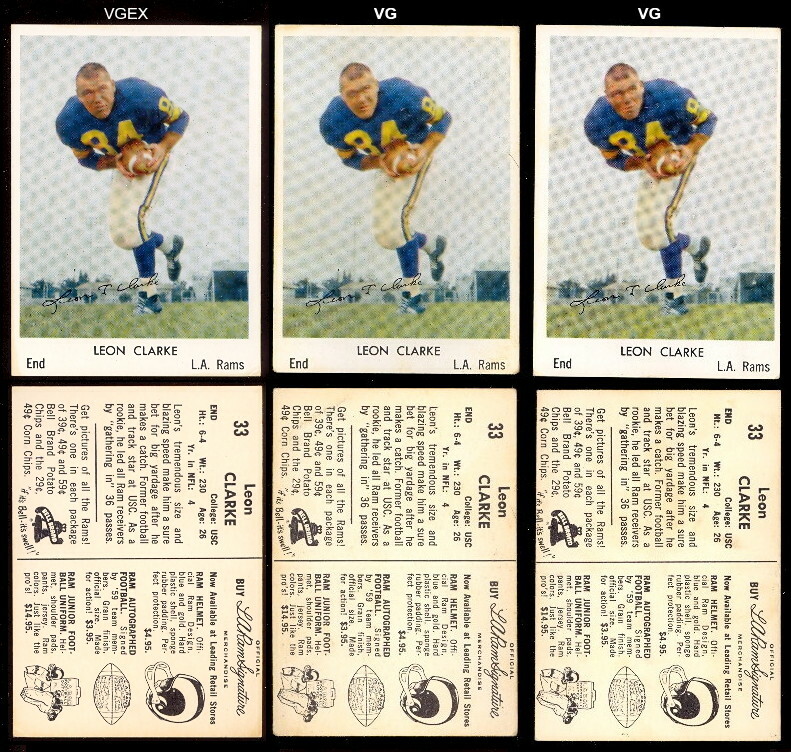 Also, check our 1960 Bell Football Cards.